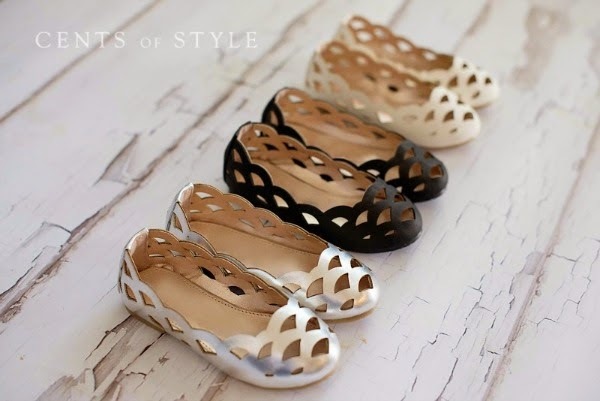 Cents of Style has a Daily Fashion Deal. Get 60% off Kids Collection with Coupon Code RADKIDS. Sizes are 6 months to 5T. Shipping is FREE.